PRE-ORDERS available now! “C-MURDER Tattoo tee! (Same type of tee that C-Murder had on in the Down For My N’s music video) Click the link to be directed to the online store…..
Merry Christmas and Happy TRU Year! We do NOT Support that account and his actions. GO TO “ST. ROCH MARKET” THIS FRIDAY FOR A GRAND OPENING OF THE BEST FOOD IN NEW ORLEANS. “GATOR BAIT” HAS A MENU OF DELICIOUS RECIPES FOR THE WHOLE FAMILY TO ENJOY. REALLY. TELL THEM COREY SENT YA FOR A DISCOUNT. SAINT ROCH MARKET. 2381 ST CLAUDE AVE. NOLA. 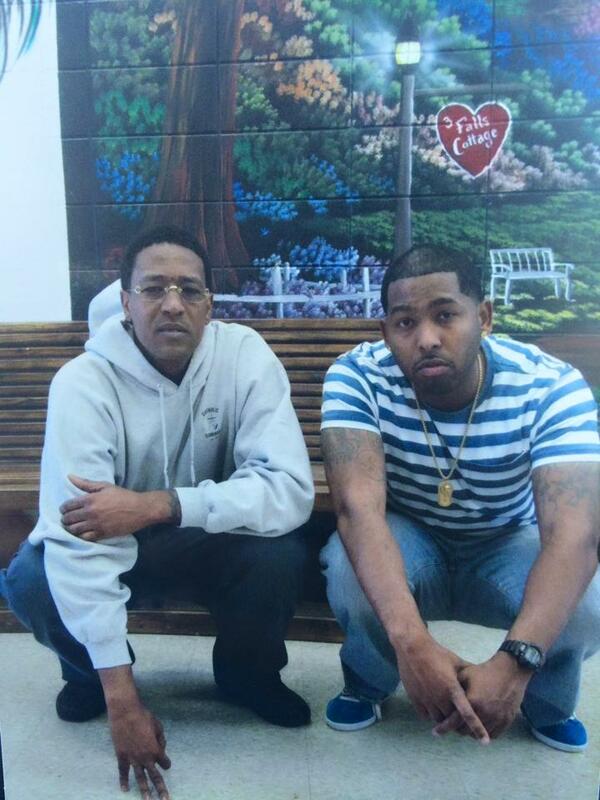 Lang BridgeApp C-Murder Official ‪#‎TRU‬ Startup tech company‪#‎LangBridgeApp‬ Inc., the same tech company who recently inked a $80 million partnership deal with multi-platinum artist LIL FLIP aka FLIP Gate$, is in talks to partner with hip hop artist Corey “C Murder” Miller, following his exoneration. be sure to checkout the big homie Calliope Bub’s latest project. Did you get your Penitentiary Chances CD yet? 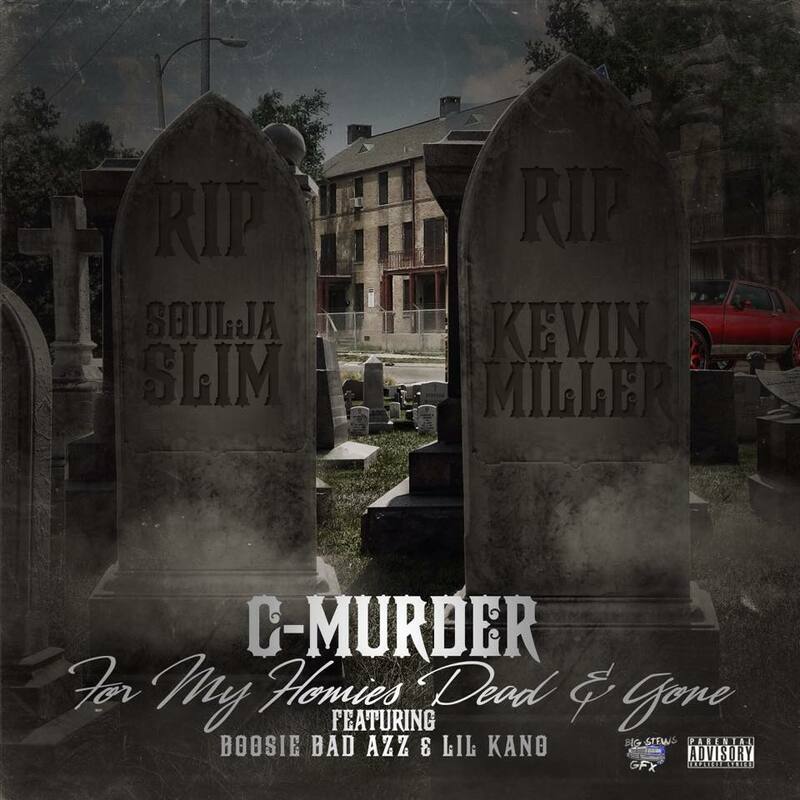 @Officialboosieig & @Trucmurder joint album!! Go get that physical copy at Target, Best buy, etc.. Order your digital copies of Penitentiary Chances on iTunes, Google Play, Jpay, etc. Today penitentiary chances drops! Make sure y’all get the deluxe version off I tunes or hit Best Buy and target to get it. shout out to@officialboosieig for the collaboration this will be this years best album so don’t miss out on it. 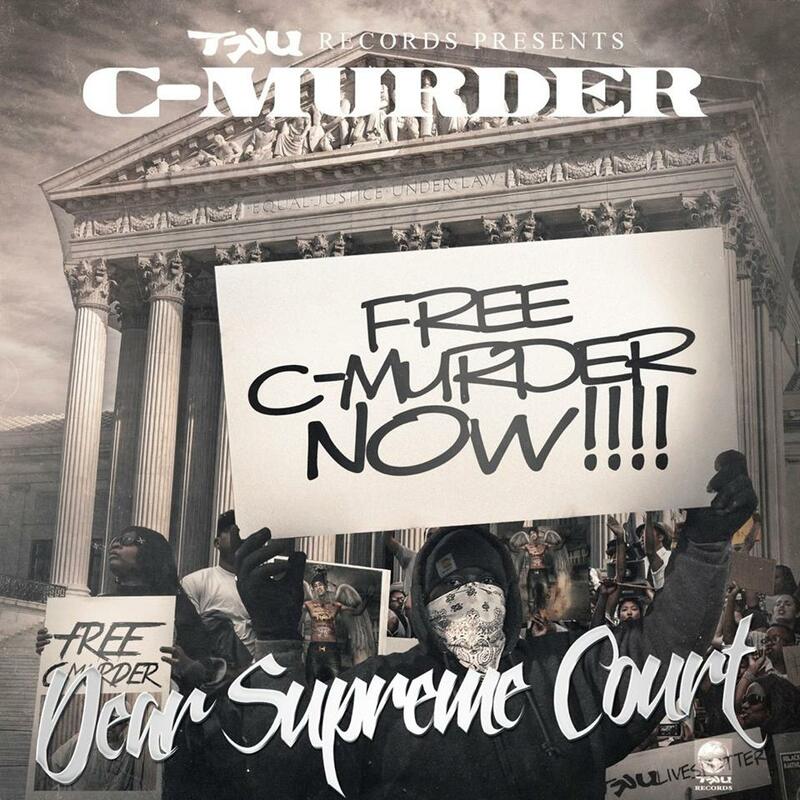 FREE C-MURDER! ****Be sure you get yours**** Will be available April 15th EVERYWHERE!!! My lawyer failed/he ain’t keep it real/kept asking me for money/had detectives smiling at me in court/but wasn’t nothing funny. My heart was shedding tears/the judge was working with them/he forced the juror’s verdict/I know the whole world done heard it. Corey Miller’s latest track is intended to make people fully aware of “how the court system railroaded” him, his manager says. TRU-Bossalinie Records’ C-Murder and Trill Entertainment’s Boosie Badazz were teaming up for a collaborative album. Penitentiary Chances is set to arrive on April 15, and the Louisiana rap tandem is releasing the first single “Under Pressure” on February 23. Follow @NOLALEAGUE now! Thank you. 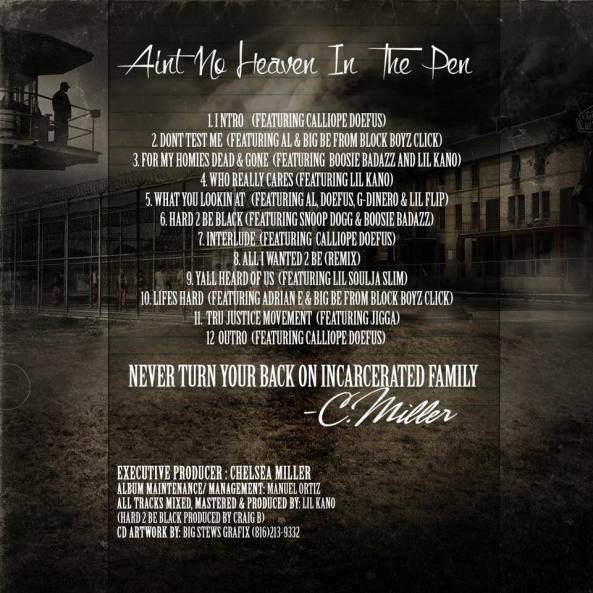 C-Murder and Boosie Badazz announced the Penitentiary Chances joint album today (January 18), via AllHipHop. 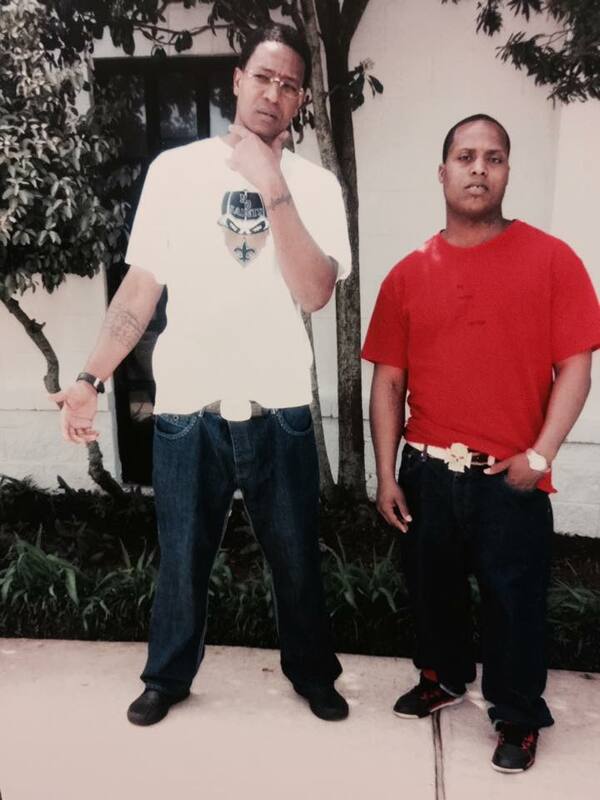 The project from the two Louisiana rappers is scheduled for an April 15 release. Production is said to come from T-Rhythm and Moneybeats. 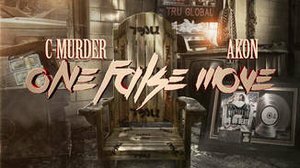 C-Murder’s TRU-Bossalinie Records artist Vs spoke about the Penitentiary Chances album, which he says makes two appearances on. Boosie Badazz was released from prison in March of 2014 after being incarcerated on drug charges in 2009. His sentence was extended in 2011 for attempting to smuggle drugs into prison. 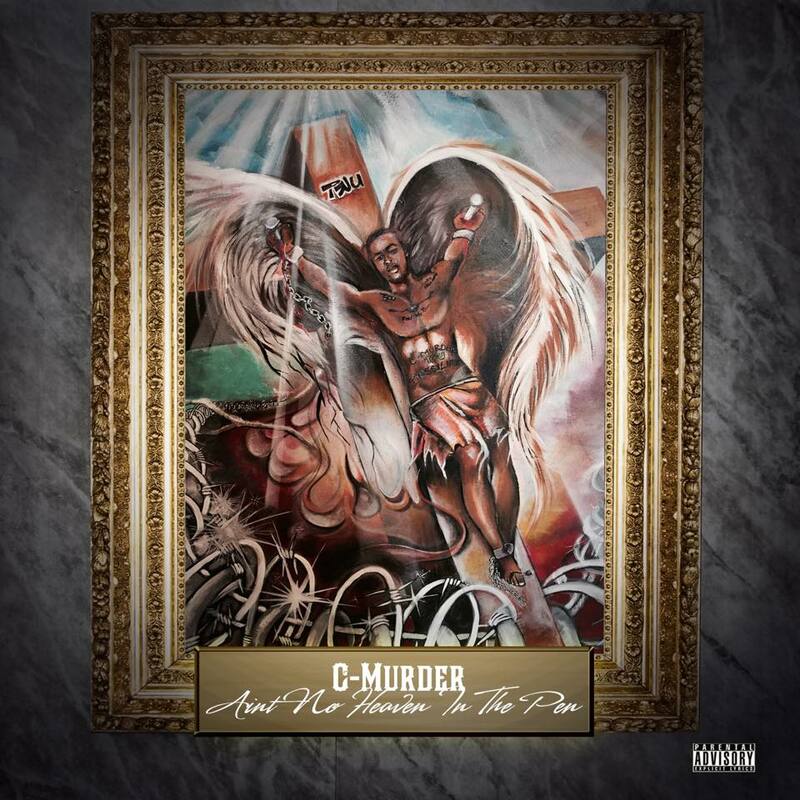 So if and when you see us post something with (@IAMCMURDER) we are referring to the #TWITTER PAGE for C-MURDER twitter.com/iamcmurder . Not the @iamcmurder instagram page. 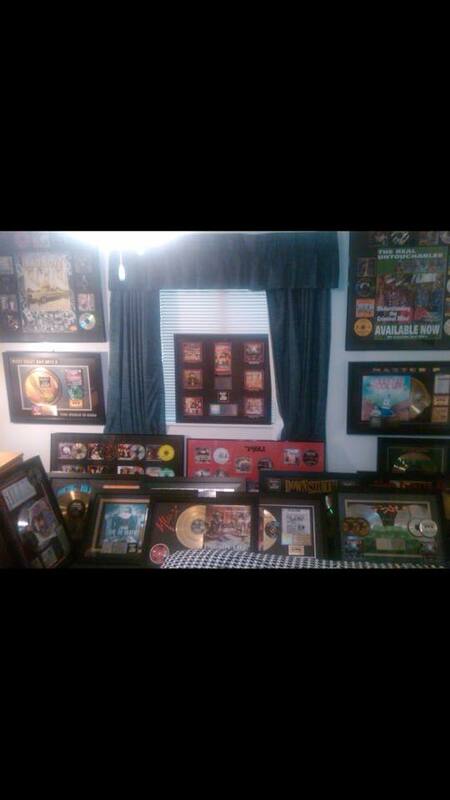 The real C-Murder, TRU RECORDS, BOSSALINIE RECORDS have nothing to do with instagram.com/iamcmurder. (IT IS NOT US) Don’t be fooled by the impostors. For most of the links we own/operate, Please visit http://itsmyurls.com/cmurder that have nothing to do with our movement. Calliope Bub AKA B3 Mixtape coming soon!! If anyone is interested in owning some plaques from No Limit Records Holla at Manuel Ortiz, I have included the names of the 12 I am selling. Serious inquiries only. All plaques have been restored to brand new. Take some time to drop a line…. THANK YOU! Blessings to anyone that may find their selves reading this, I am currently on an unfortunate journey of incarceration in which my sole purpose is to remain healthy in every aspect of my being until I am liberated(FREE). For the mean time I focus on my intellect & soul God 1st & mind over all matters. 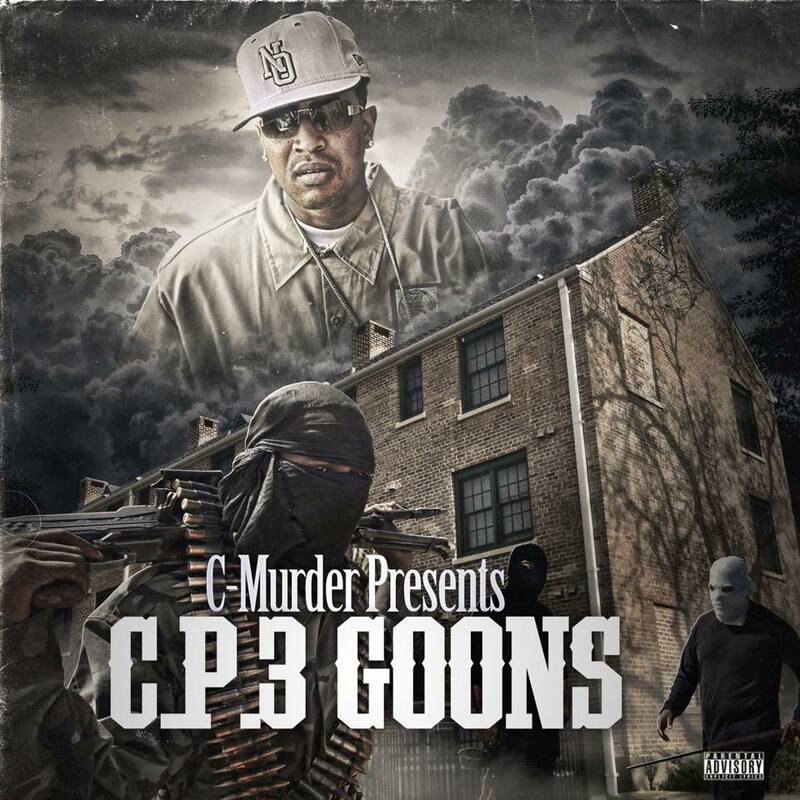 New C-Murder In the works and coming soon! 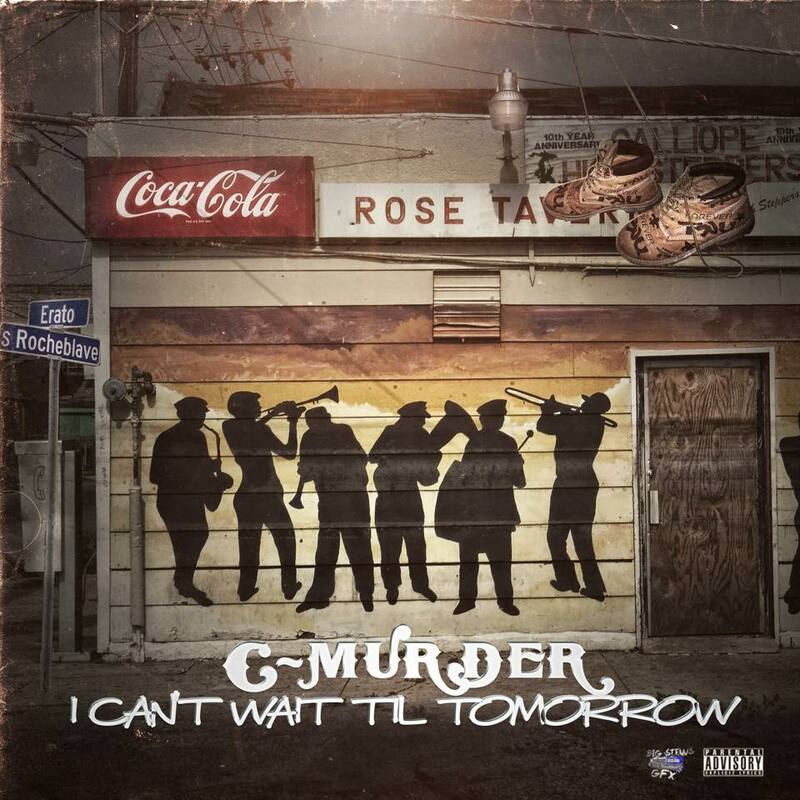 New C-Murder music coming soon… Keep it locked! C-Murder’s New album (Ain’t No Heaven In The Pen) is Finally Available! 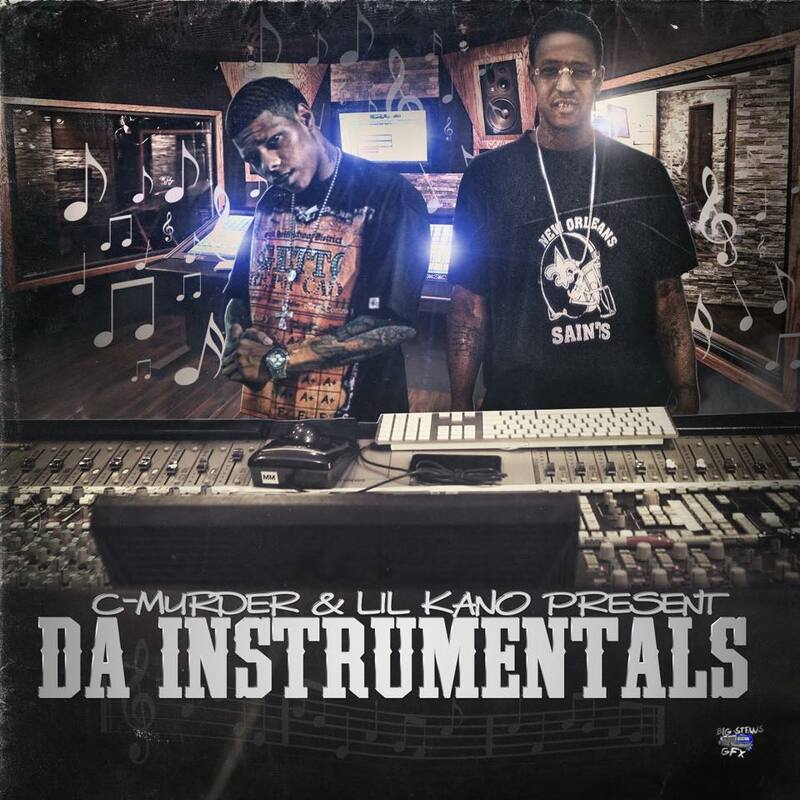 C-Murder & Lil Kano bring you (Da Instrumentals) *Coming soon! Kano Singleton & C-Murder will be releasing an album of nothing but Beats….. Coming REAL SOON ! 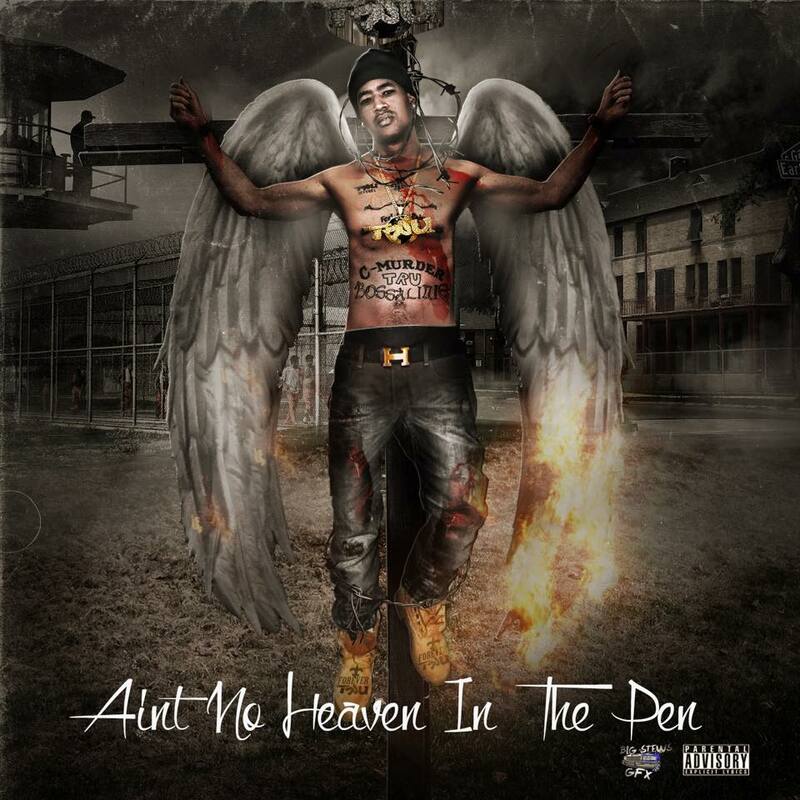 Pre-Order C-Murder’s latest album (Ain’t No heaven In the Pen) Dropping March 24th. NEW C-MURDER ALBUM DROPPING SOON! Available on iTunes for preorder now! On sale January 13th. 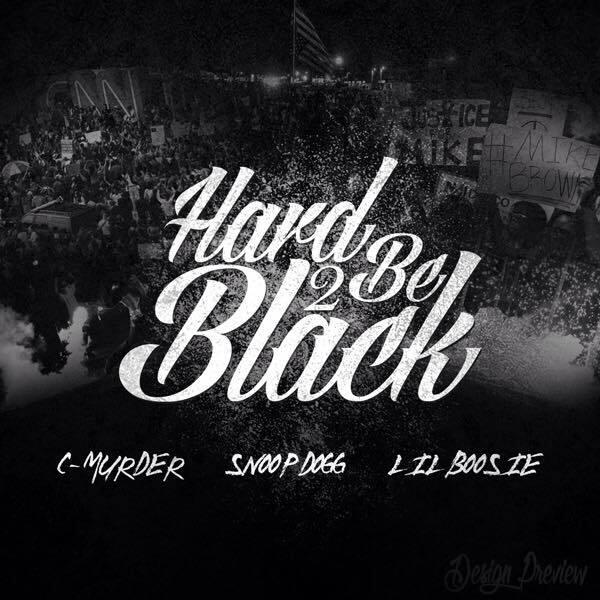 C-Murder ft Snoop Dogg & Boosie Bad Azz “Hard 2 be Black” a tribute to Mike Brown & the Ferguson Community!